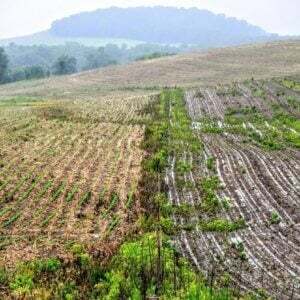 Can GMOs and organic work together to feed growing population? . . . . The anti-GMO movement had free rein for the first 15 years of their campaign. . . . unopposed, I think they got intellectually lazy. As a result the anti-GMO campaign is filled with obvious lies, distortions, fraud, and pseudoscience. Then we started to notice and pick off those obvious lies and distortions. When some serious journalists started looking at what was then a controversy. . . the anti-GMO position was a house of cards that quickly collapsed . 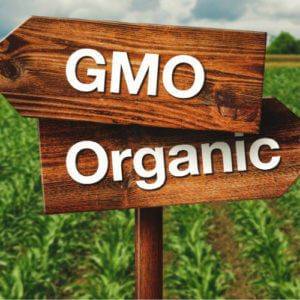 . .
Further, it became more clear that the Organic food industry was the major force behind the anti-GMO campaign, essentially looking out for their own financial interests. . . . In addition, anti-GMO opposition to Golden Rice and other GMOs that are designed to enhance nutrition made them look like heartless fanatics. . . . While I think we have made tremendous progress. . .changing the conversation on GMOs, now is not the time to lessen our efforts. There is still a billion dollar organic industry with its sights on GMOs. Public opinion is slow to change, and there is already some momentum in the political effort to further demonize GMOs through mandatory labeling. 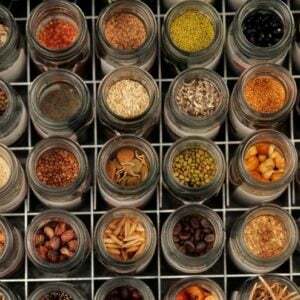 Read full, original post: GMOs – Have We Turned a Corner?